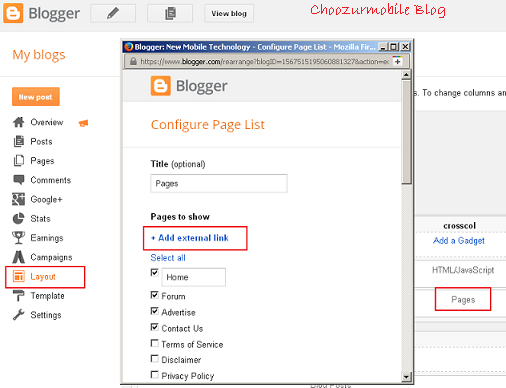 If you are willing to add a tab in your blog’s navigation bar which will display posts related to a particular query, there is a simple workaround available for Blogger’s blog. All you need to do is to create a page with title e.g. “SEO” which will be automatically added to your home page tabs. Next step is to gather the posts related to label SEO. For this, you need to add this label ‘SEO’ to all the relevant posts. It’s easy. Edit your post as you do regularly and add word ‘SEO’ in the labels section. 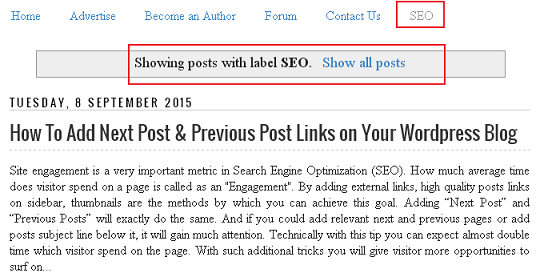 If you have a large number of posts you can just select all the posts from your dashboard and add a label keyword at once. See How to apply a label to multiple posts. These URLs are available on your blogger’s page itself. 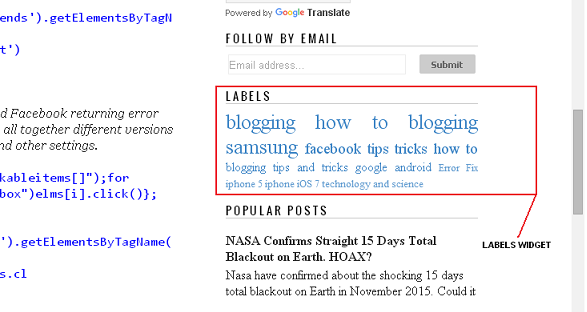 If you see carefully labels are available below posts or at the right section of your blog if you have enabled labels section. Copy this URL. You can modify this link to create your own keyword label. Just edit end part of a label and you can have a new link, but posts must have this keyword to get in search query when someone hits it. 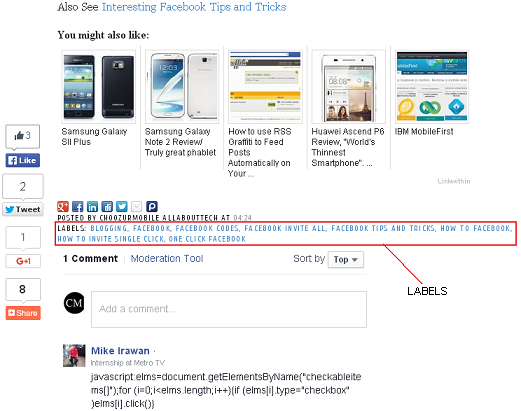 If you have Facebook tips it will be “facebook%20tips” as %20 is for space in between. Go to Dashboard > Layout Section. Add a gadget called “Pages” by clicking “Add a Gadget”. There is an option called “Add a link page”. Use your newly created search link. It’s done! A new tab with assigned search query must appear in your home navigation bar.